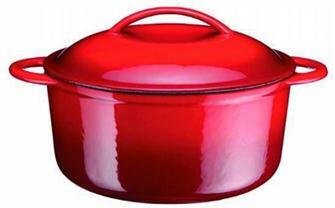 Enamelled cast iron, cast iron or stone casserole dishes for simmering your meals. 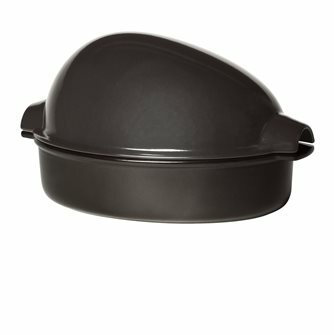 Cast iron offers very homogenous heat distribution and heats up and cools slowly, so your food will not burn or stick to the bottom. 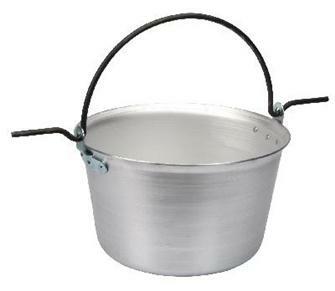 Aluminium cauldron with handle, diameter 68 cm, 150 litres. 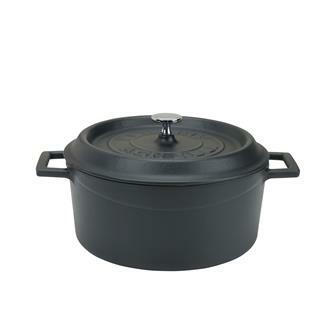 Round low 28 cm matt black casserole dish with a lid. 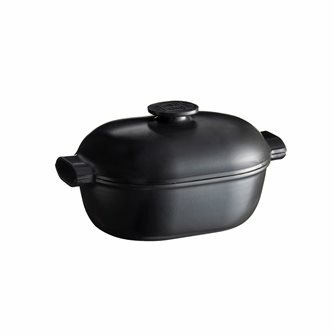 Emile Henry oval ceramic induction cooker, 36 cm in diameter and 4.5 liters in volume. Compatible all fires. An exclusive innovation. French made. 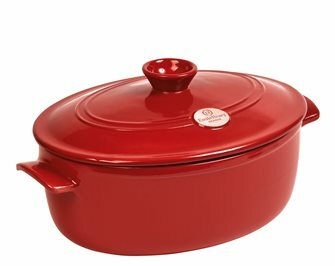 "Red ceramic Emile Henry potato cooker ""diable à feu"""
"Red ceramic Emile Henry ""diable à feu"" potato cooker. 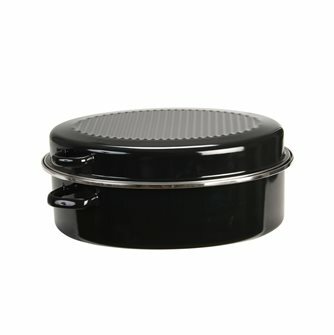 Oven compatible and suitable for all hobs except induction hobs. French manufacture." 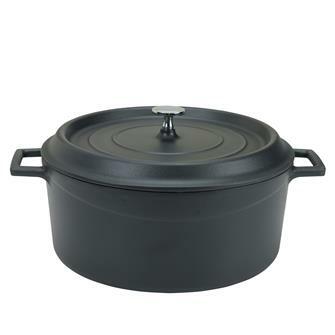 Enamelled cast iron round casserole dish in black with a lid - 27 cm - 5.9 litres. 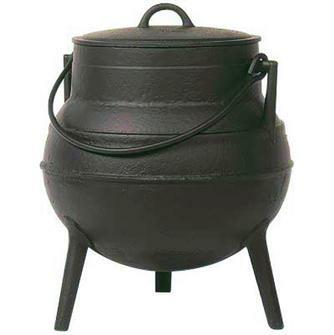 Aluminium cauldron with handle, diameter 62 cm, 90 litres. 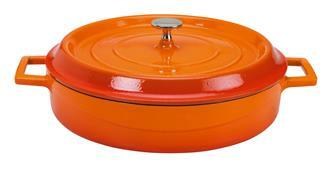 Round 20 cm casserole dish with a lid - orange. 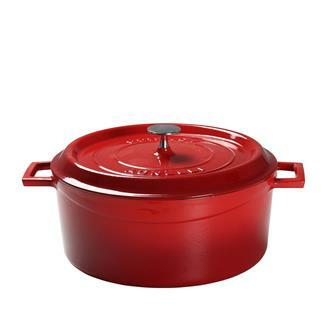 Enamelled cast iron round casserole dish in red with a lid - 25 cm. 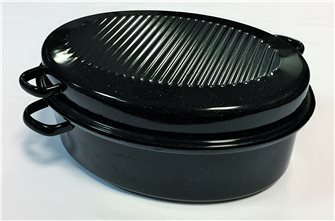 Round 32 cm matt black casserole dish with a lid. 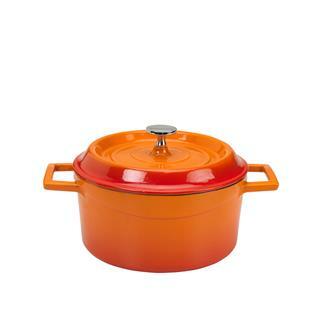 Round low 28 cm orange casserole dish with a lid. 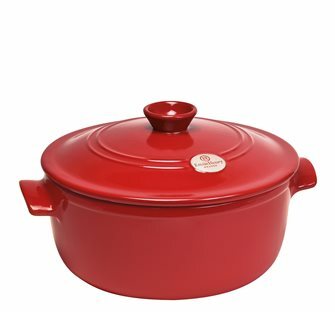 Round 32 cm red casserole dish with a lid. 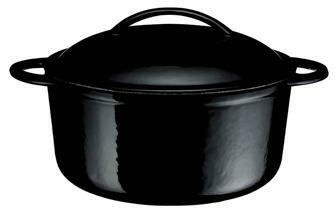 Enamelled cast iron round casserole dish in black with a lid - 23 cm - 3 litres. 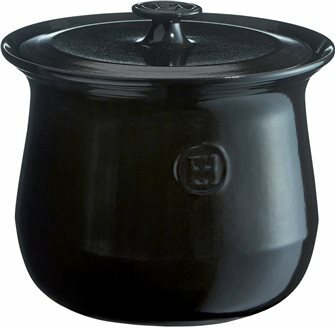 3.7L ceramic kettle, anthracite color Charcoal Emile Henry. 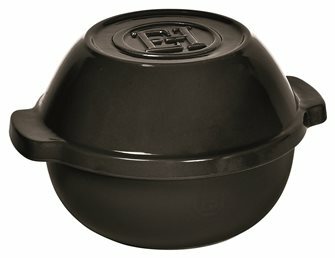 Round 28 cm casserole dish with a lid - matt black. 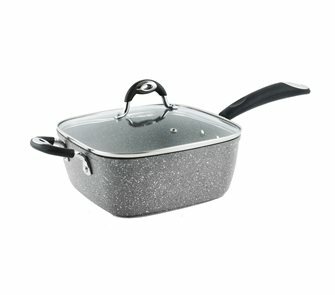 Aluminium cauldron with handle, diameter 58 cm, 75 litres. 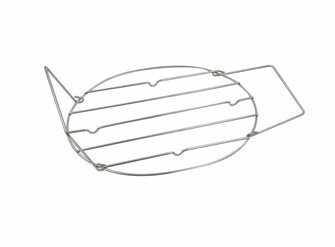 Special turkey large volume charcoal turf charcoal Emile Henry charcoal. To succeed without trouble and without dirtying the oven your biggest poultry.